The Aircraft Fleet Recycling Association (AFRA) is the leading global organisation for developing and promoting the safe and sustainable management of end-of-life aircraft and components. AFRA currently counts with 70 members who benefit from the efforts of the association. 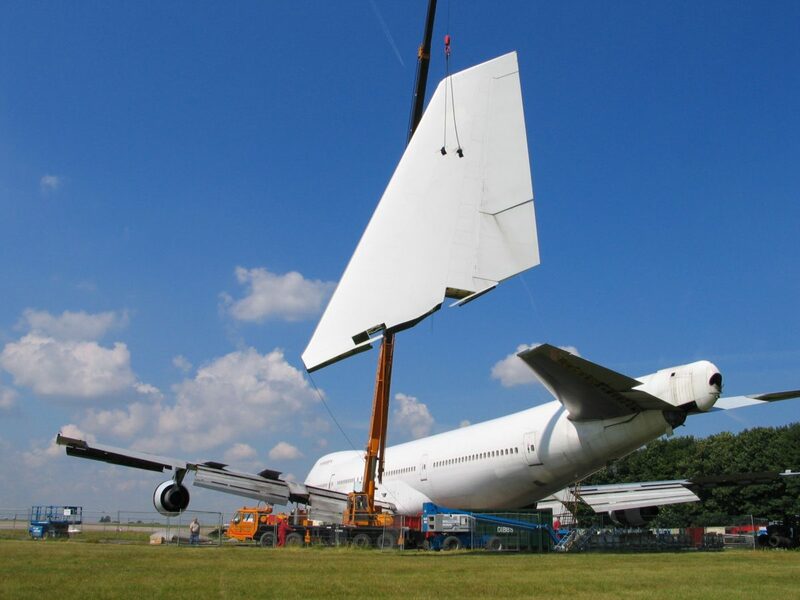 Aircraft dismantling and recycling has become a focal point in the aviation industry due to the increase in orders and deliveries of new aircraft, and the number of aircraft reaching the end of their economic life. 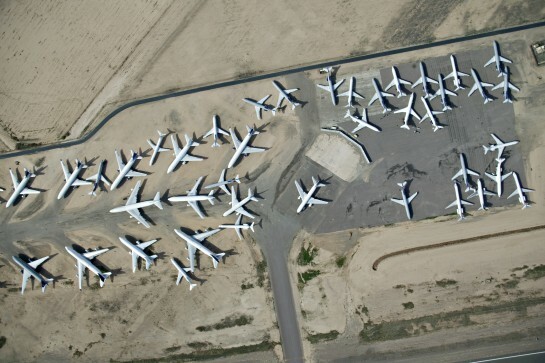 Recycling of an aircraft can create a positive and increasingly necessary environmental benefit to reduce the desert degradation or landfill options. The aircraft retirement industry is a success story, contributing to the principle of circular economy, where the value of products, materials and resources is maintained for as long as possible while minimising the generation of waste. 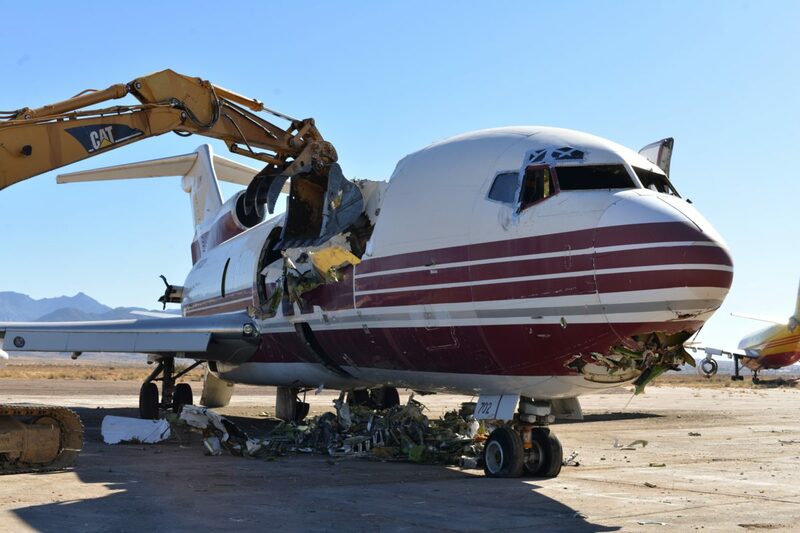 Today, an estimated 85-90% of the content of retiring aircraft is reused or recycled and between 40-50% of the weight of all dismantled aircraft is returned to the parts distribution pipeline. The remaining, unserviceable material is re-purposed, disposed of, or recycled and returned to the supply chain as raw material. As the top global organisation of aircraft end-of-life management, AFRA has taken the lead by developing its Best Management Practice (BMP) Guide to address potential environmental and safety concerns. The document represents a collection of recommendations concerning best practices for the management of parts that are removed from an aircraft, engine or other asset during the disassembly of the asset at the end of its service life, and for the recycling of parts and materials that are recovered from an aircraft, engine or other asset during the recycling of the asset at the end of its service life. Not all end-of-service aircraft owners are considering environmental risks and performance when looking for a Disassembly provider. Responsible aircraft end-of-life management is important for improving industry performance (aviation safety – proper removal of parts -, parts identification and inventory control, environmental impact), and to increase commercial value for end-of-service aircraft. Furthermore, it is estimated that by 2030, retired aircraft will feature high percentages of composites such as carbon fibre and other emerging materials. Both aircraft manufacturers and disassembly and recycling plants are currently actively developing strategies and processes to optimise the reuse and recyclability potential of these new materials. AFRA members face further challenges related to the transport of waste, to the complexity of REACH legislation and to the national implementation of end of waste legislation, which can result in a fragmented approach at EU level. In addition, awareness needs to be further built in the industry of the importance of proper aircraft end-of-service management, so that the environment, worker safety, etc. are taken into account and not only the of the disassembly/recycling project.